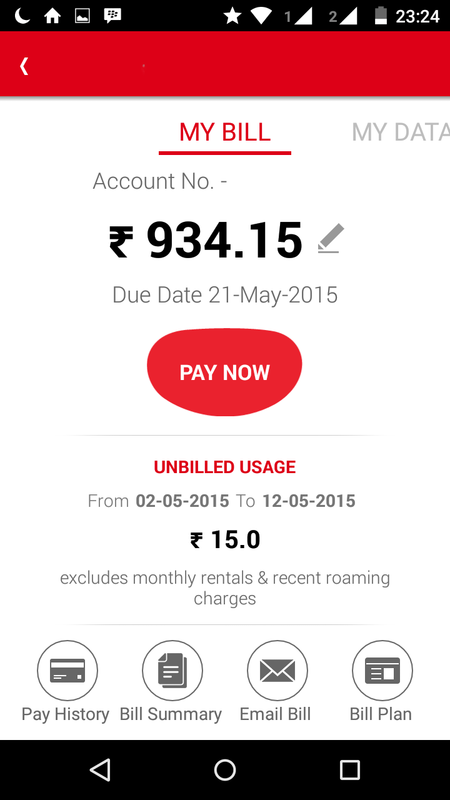 Being a fan of Airtel telecom network new #AirtelMyApp given a great freedom to me. When it comes to Technology I always like to keep myself update with it. Which helps to save my time and resources in this fast pace life where there is so much to do. 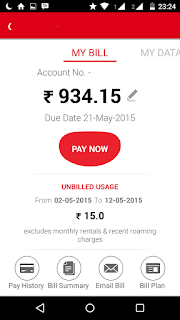 From Last 8 years I am using Airtel network. Earlier days when we have to go to the market and do physical shopping and find a mobile operator to recharge the phone and pay the bill. Digital revolution and now mobile phones have become smarter and powerful which can do so many things with just a single touch on touch screen. 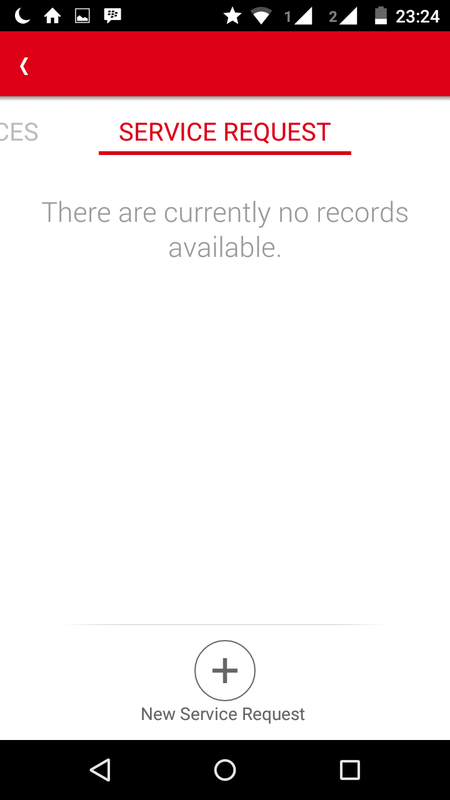 The app sphere is abuzz with every company wanting to create a unique offering for smart phone users. 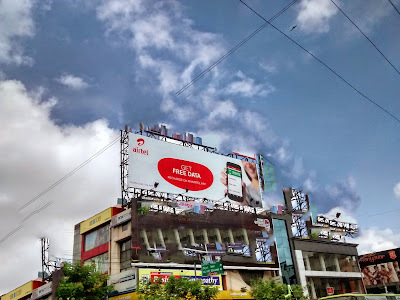 Moving clicks and convince to the touch of a smart phone with a seamless and easy to use interface has become the top priority to capture market share. All online players worth their muscle are investing in building up offerings on the Android and iOS platform. 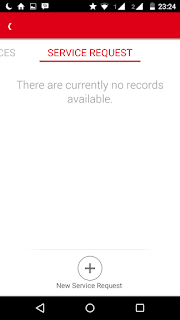 The future is already here with Airtel application and it is faster than even I have imagined. 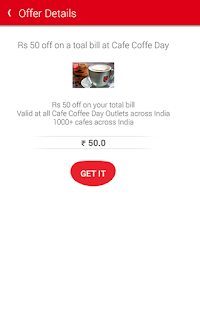 The application acts as a single platform to recharge the mobile and pay bills for different Airtel facilities like 3G service, DTH channels and landline telephone bills. #MyAirtelApp is the latest offering by Airtel to offer the convenience of all its services to mobile subscribers. 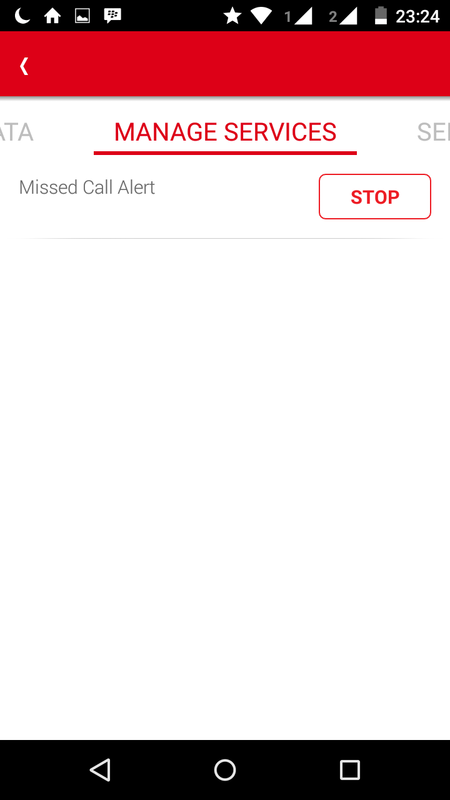 Dial #121 for this and something else for that, very annoying. 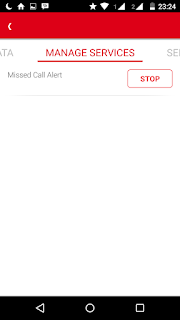 Then, luckily I heard about #MyAirtelApp and downloaded it to see what the fuss was all about. Here are three key features about the app that fit in perfectly with today’s fast paced lifestyle. 1. Check, Monitor and Pay. 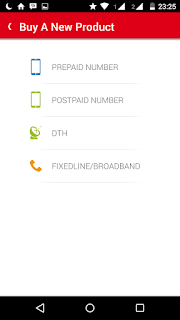 The best Feature and a simple feature is anytime anywhere you can check your Account details, Monitor on the Data and Call usage. 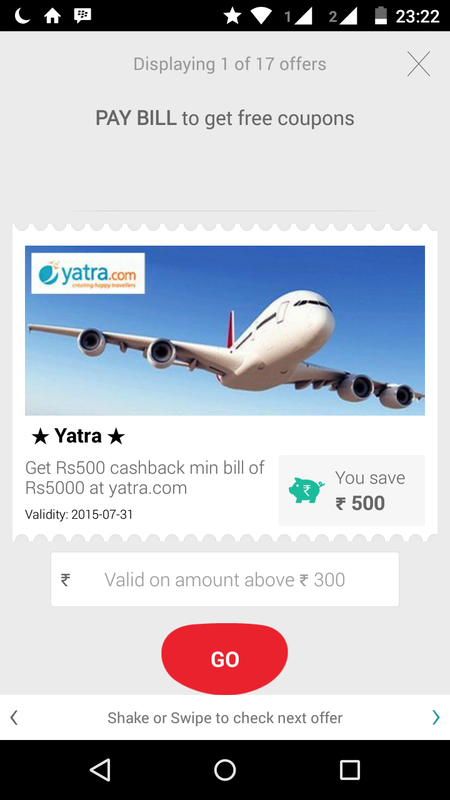 And Pay instant with amazing cash back offers. 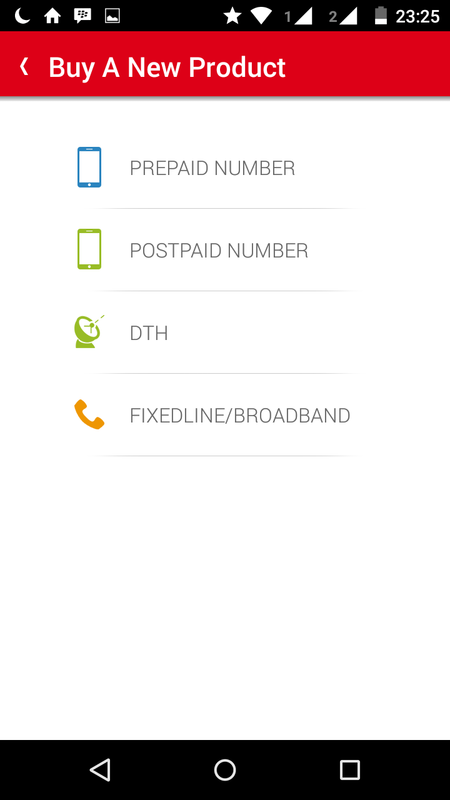 Only thing you have to do is add your account and have relief from dial and check usage. And goodbye to those annoying traditional methods. 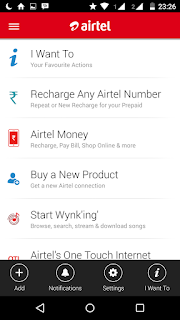 To recharge any Airtel number from this app itself, just by entering a few things like the number and amount. 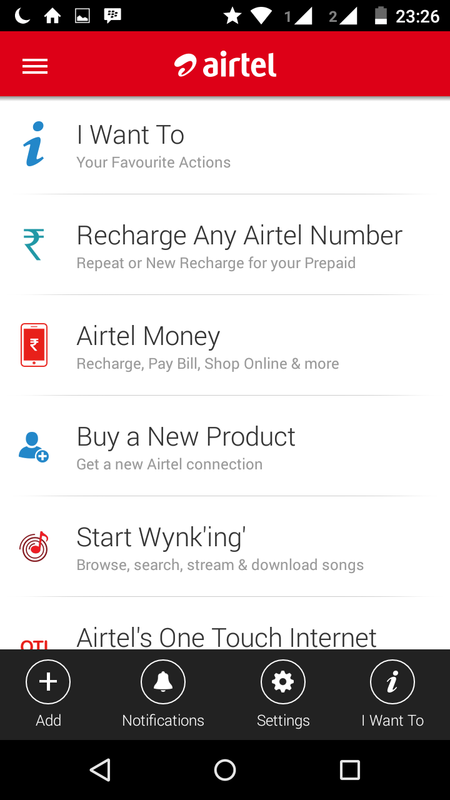 Thanks to #AirtelMyApp, I can recharge any Airtel number with just a few clicks, hassle free! That’s not all. This app also allows me to access all my Airtel accounts whether fixed, broadband, DTH, mobile (pre-paid and post-paid), multiple numbers, all at one place. As I am always looking for something extra and love to get free swags and coupons. #MyAirtelApp is perfect for me as it comes with “Airtel surprises" when we shake our mobile phone. The surprise are indeed awesome as we can choose from coupons and discount vouchers of different brands and categories like entertainment, online shopping and much more. 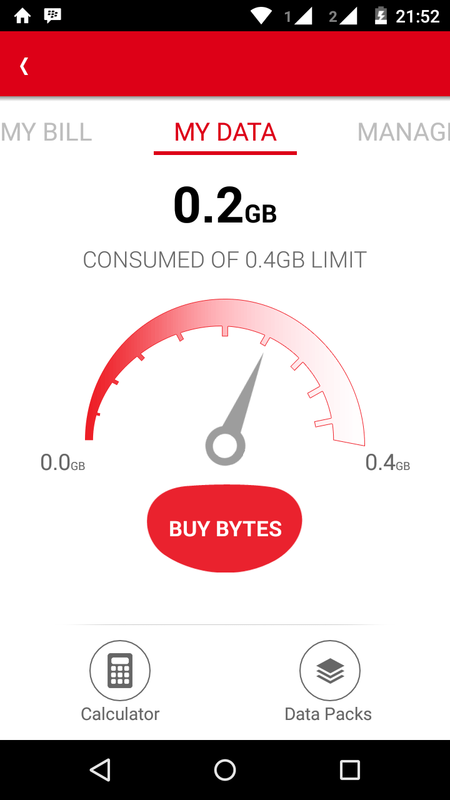 Finally what I suggest to everyone go for #MyAirtelApp and enjoy hassle free Network.